Disney this week revealed details about its homegrown streaming service. 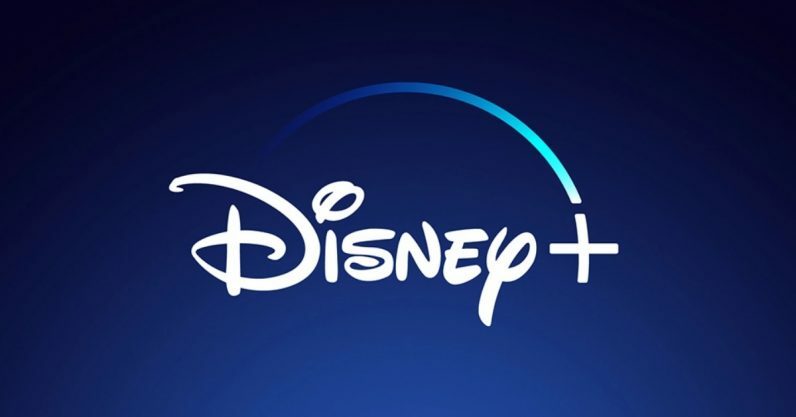 It’ll be called Disney+, and it’ll be populated by new material in Disney’s most popular franchises, including Marvel and Star Wars. At the moment, there’s not much to the site except for a sign-up page where you can elect to receive updates. We do have a rough idea of what might be on it, given Disney announced over a year ago it’d be pulling its movies from rival platform Netflix — so one might reasonably assume the redoubtable Disney library will be the Disney+ jumping-off point. CEO Bob Iger revealed during yesterday’s earnings call the company was working on multiple original series to fill out the Disney+ roster, all of which sound like they could be interesting in their own right. Of the titles that have been thus far revealed, the most promising appears to be a prequel show to Rogue One: A Star Wars Story, with Diego Luna reprising his role as Cassian Andor. Given the profitability and several decades’ worth of nostalgia that underline the franchise, that’s most likely to be the big success. Also, there’s the fact the character’s backstory went relatively unexplored in Rogue One, especially compared with his compatriot, Felicity Jones’ Jyn Erso. The other major spin-off announced was a show based around perennial Marvel villain Loki. I can see this one being slightly more niche, given that the character hasn’t led a movie by himself. No slight intended — I fall within said niche — but the character’s whole deal thus far has been showing off the massive chip on his shoulder to his family members, and I question how that’s going to fill a whole season’s worth of screen time. The company also revealed in an announcement post that shows based on Monsters Inc and High School Musical would be on Disney+. Jon Favreau is currently developing another Star Wars-based show, The Mandalorian — which, going by the title alone, sounds pretty cool. Beyond that, we’ve heard about a few other shows in the works which will most likely appear on Disney+. For example, we know that a show about Captain America’s two bros, Falcon and Winter Soldier, is in the works. Another show starring Elizabeth Olsen’s Scarlet Witch is rumored to be in the planning stages. As for its other streaming services, Iger revealed Disney intends to invest in more original content for Hulu (Disney owns 60 percent of the site). Other reports reveal the company’s Movies Anywhere cloud service now extends to six million users. Any Disney movies still on Netflix are expected to remain there until the end of the year.